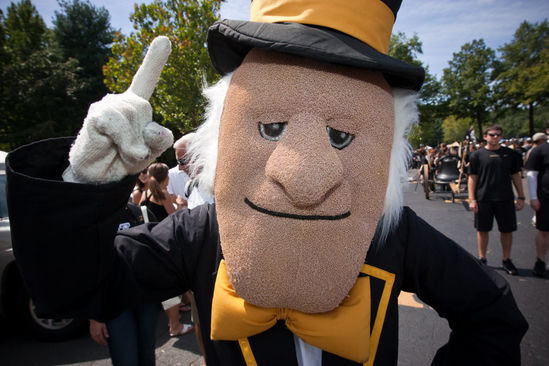 “The opening game for the Wake Forest 2011 Football season against Syracuse has been changed to a Thursday night game on September 1 at 8:00 pm EST, instead of the original date of Saturday, September 3. The game can be seen on ESPN3.com. Details are online. So for any parents and families thinking of making the trip here for the home opener, know that it has changed dates.